The Service Employees International Union logo. 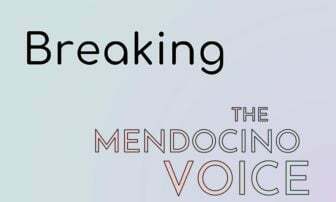 MENDOCINO Co., 1/23/19 -- Mendocino College workers will be holding an "informational picket" at the Ukiah campus of the college tomorrow, Thursday, at 12:30 p.m. to highlight what they say is an issue of "fairness and equity" in their contract negotiations -- specifically as it relates to the cost of living allowance (COLA), which the administration is withholding. The picket is being organized by Service Employees International Union (SEIU) Local 1021, which represents more than 150 workers at the Mendocino Lake Community College District. At issue is the continued quarrel between workers and the administration over the yearly COLA, which the administration is denying to workers for the first time in college history. The COLA bonus is money distributed by the state government, rather than raised from local taxes. Fort explained that negotiations have been ongoing since May, elaborating that, “We’d like to just have an open and honest communication and resolves this because i work for a living and I got stuff to do...It's only $135,000 total to the district, out of $28 million budget, so it's kind of the principle of the thing." After repeated attempts, no one from the college administration could be reached for comment. In the press release the union notes that the college president, Arturo Reyes, makes over $300,000 a year, including benefits and various stipends. The college does not list Reyes's full salary on its website, omitting certain benefits. The reliable website Transparent California, which publishes lists of public officials salaries, lists Reyes's salary, including benefits, for 2016 as $281,715, though he has received a raise since then and this may not include all stipends. 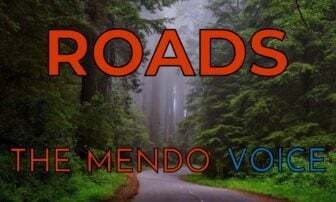 For 2015 the website lists the salary of the president of College of the Redwoods, up in Humboldt, as $254,227 including benefits, while the president of Santa Rosa Junior College made $371,076 in a similar time period. 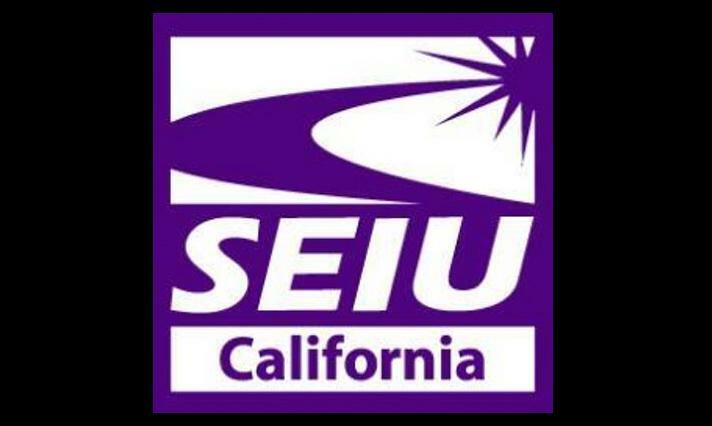 Ukiah—SEIU Local 1021, which represents more than 150 Classified and Temporary employees at Mendocino Lake Community College District (MLCCD,) will hold an Informational Picket at the Ukiah Campus (1000 Hensley Creek Road, Ukiah) on Thursday, January 24 at 12:30pm to draw attention to their continuing fight over fairness and equity at the college. Classified and Temporary employees are picketing to share their serious concern with the broader college community regarding proposed takeaways and dramatic changes that are being proposed by the administration at MLCCD. Each year the state provides the MLCCD funding for Cost of Living Allowances (COLA), and the College District has historically passed along the COLA to workers. The District received a 2.71% COLA for the 2018-2019 fiscal year. In a break from precedent, the MLCCD has refused to offer the state-provided COLA as a wage increase, despite the fact that finances continue to improve for Community Colleges. The new Governor recently announced that he will expand free student tuition at Community Colleges to two years and has proposed a 3.46% COLA for 2019. “Top administrators have inflated their own salaries, while trying to hold down wages for faculty and staff, and have replaced good jobs with temporary positions, lacking benefits, said SEIU 1021 Chapter President Toni Fort.